The Cocktail Service provide mobile bars and mobile bar hire all over the UK and beyond. We are the UK’s leading mobile bar hire company and deliver events for clients across the events, media, fashion, corporate and private sectors. Please get in touch with our team for a quote by clicking HERE. Mobile bar hire is a service which allows you to have a fully stocked, professional bar at any type of event all over the UK. 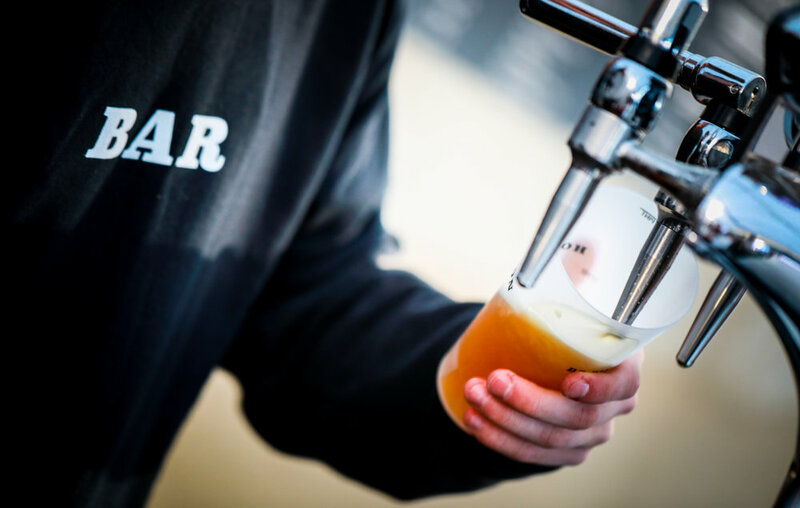 We can provide drinks of any type from locally sourced real ale, to fully kitted out draught beers bars for 1000’s. We specialise in mobile bar hire services for all types of events around the UK including corporate events, VIP events, product launches, private parties, balls, festivals and weddings. If you are looking for Cocktail Bar Hire then click HERE. As well as delivering cocktail bar services, we also deliver mobile bar hire with no cocktail element. Sometimes an event will not need cocktails and we can deliver mobile bars for that occasion. You will still get the same beautiful mobile bars, fantastic bartenders and a wide selection of drinks. Our team deliver the same attention to detail and bespoke service to any event and our mobile bar service is no different. We cater for events of all types – from corporate mobile bars, mobile bars for weddings, trade show mobile bars and mobile bar hire for private parties. We have every type of mobile bar service covered. The Cocktail Service account managers are experts at delivering mobile bar hire and will guide you through the planning process so you get a truly bespoke service, delivered by a professional and personalable team. 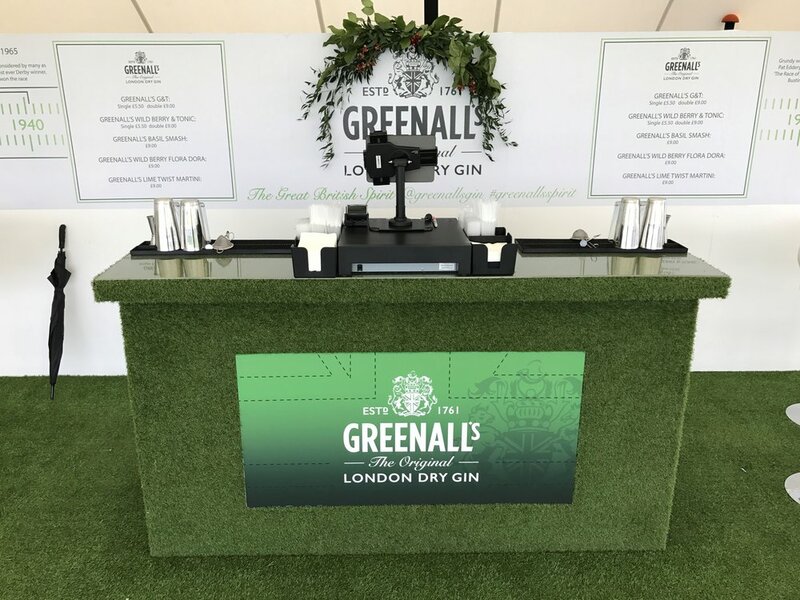 We offer a large range of mobile bars for hire which include bespoke mobile bars, branded mobile bars or a number of other units including wood, mirror and ice bars. Our mobile bars are practical, look beautiful and are a great focal point for any event. Creating an atmospheric environment for your event is essential and a mobile bar is a cost effective and eye catching way to do this. We have a huge amount of mobile bar sizes available meaning we can catering for events from intimate parties to huge corporate events. For our full range of mobile bars please speak to one of our account management team. 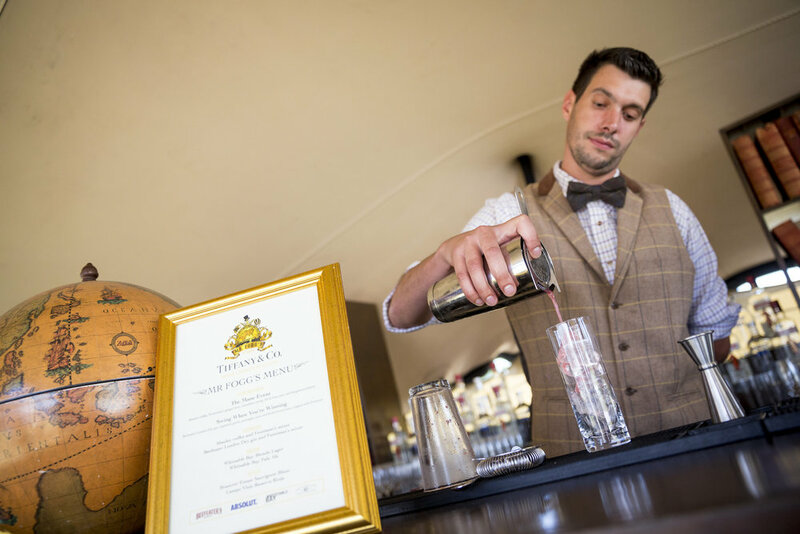 Our bartenders are regarded as some of the best in the UK event industry. Our teams undergo fully bespoke staff training and we have a large pool to help us deliver our events. Importantly, our Head Office staffing team have the depth of talent to ensure we place the right staff for our clients needs. From brand ambassadors, model staff to our bartending team, we have the right staff for the right level of event. As usual, all staff come in immaculate uniform and we are also able to source bespoke uniforms or dress bartenders in client’s uniforms. Our staff are the best in the business and deliver the same service at VVIP events for members of the Royal Family to private parties in your own home. We can provide virtually any drinks you require for your event. Sometimes events just need a very simple drinks offering of wine and beer, served by highly professional staff. We can deliver simple to complex drinks offerings and just because you don’t have cocktails doesn’t mean your mobile bar experience won’t be a great one. We can provide unique gin bars, prosecco bars, craft and local beers. No matter what your favourite drinks selection might be, The Cocktail Service can create a bespoke menu to perfectly match your event. There are many options for mobile bar hire that will suit every budget, making our mobile bar hire something that is suitable for any event imaginable. Pre Pay Bar: Our most popular option. We quote for all elements discussed with our clients including bartenders, mobile bars, stock, glassware and equipment. Your guests then simple enjoy a professional mobile bar service with no payments taken over the bar. Pay Bar: Our “pay bars” act exactly like a bar or pub. We provide all elements including bartenders, mobile bars, stock, glassware and equipment. Importantly we also organise Temporary Events Notices and provide a Personal License Holder to ensure legal compliance. Your guests can then pay for their drinks during the event with cash, card or Apple Pay. Dry Hire: We provide our bars, with staff and easy to use bar equipment for dry hire. This is an ideal solution if you have your own stock for an event.